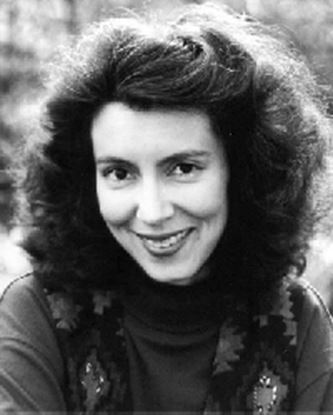 Mary Hall Surface is one of the most widely-produced playwright/directors specializing in theatre for family audiences in the United States, including twelve productions at the Kennedy Center. Her plays also have been presented in Ireland, France, Peru, Germany, Italy, Taiwan, England and across Canada. She has been nominated for eight Helen Hayes Awards, winning the award for outstanding director of a musical for her play "Perseus Bayou" in 2003. In 2006, she was awarded the Charlotte Chorpenning Prize from the American Alliance for Theatre and Education for her outstanding body of work as a playwright. What Part Will I Play?